Please select option for GRAD-C/G/T-WC. This is a required item for graduation. 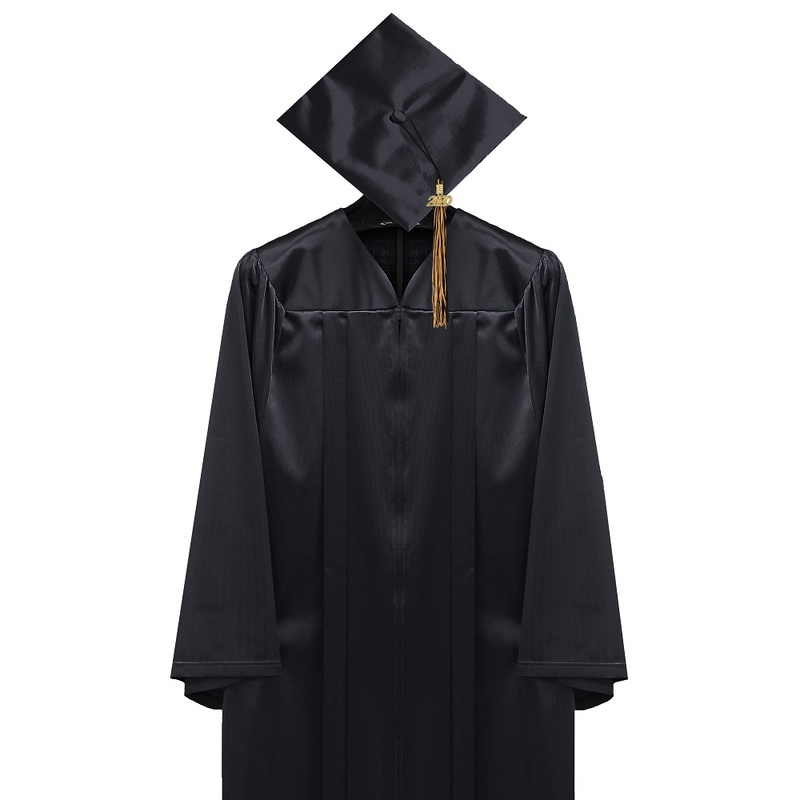 This item must be ordered and paid for with your regalia, this will then be reserved for you until graduation day where you will receive it as you walk the stage.